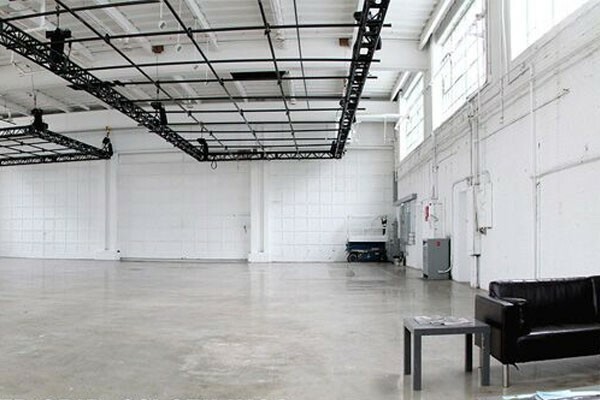 NJ Photo Studio: A clean slate with a modern vibe. 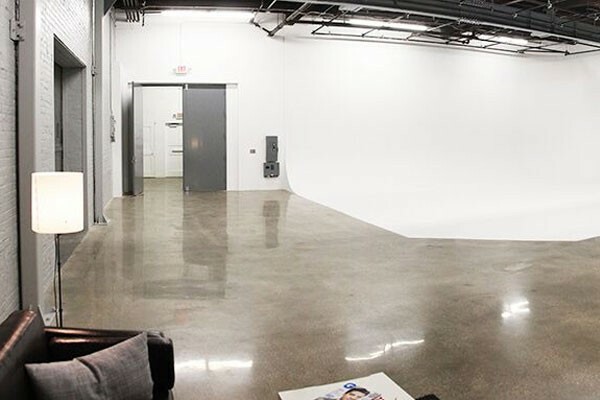 Just about anything you can imagine is possible at the newly-expanded NJ Photo Studio situated in Jersey City, New Jersey. 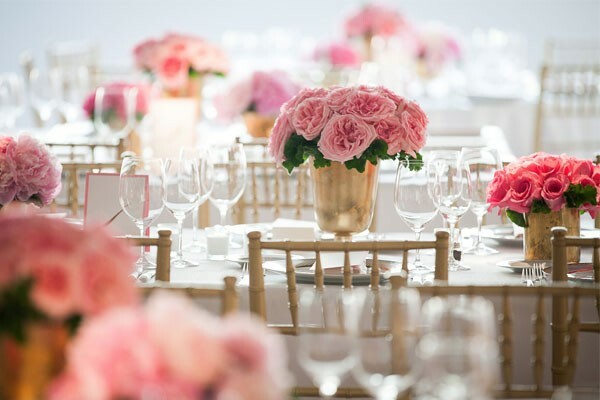 Brides looking for a romantic candlelight dinner, families looking for a completely-tailored space for bar and bat mitzvah parties, as well as marketing teams looking to launch their latest product lines find themselves drawn to the possibilities of this clean white space. Modern or retro. Minimalist or immersive. Sophisticated or whimsical. Let your imagination be your guide! 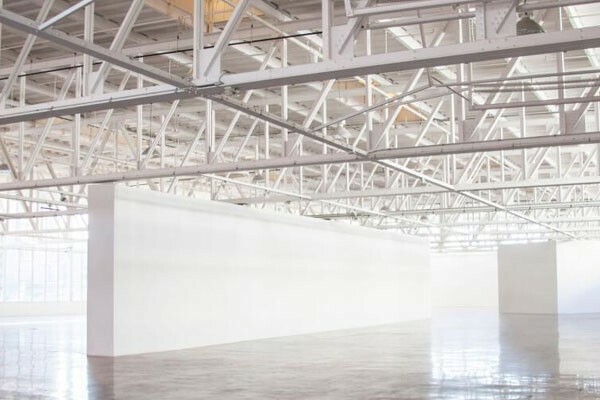 Jennifer and her team will work with you to select every detail, transforming this stark white canvas into a uniquely personal, custom-designed event beyond your loftiest expectations.